Poor Sabina Sunday! She's 30 years old, 100 pounds overweight, an unwilling virgin, and an accountant in a modeling agency full of lovely, skinny women. To make matters worse, she lives with her nagging Jewish mother, who never lets her forget that she isn't married and is wrong about everything. 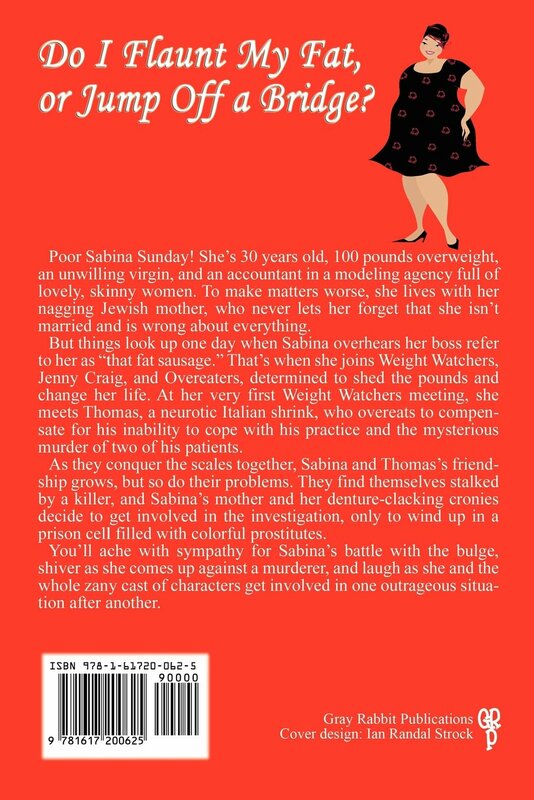 But things look up one day when Sabina overhears her boss refer to her as "that fat sausage." That's when she joins Weight Watchers, Jenny Craig, and Overeaters, determined to shed the pounds and change her life. At her very first Weight Watchers meeting, she meets Thomas, a neurotic Italian shrink, who overeats to compensate for his inability to cope with his practice and the mysterious murder of two of his patients. As they conquer the scales together, Sabina and Thomas's friendship grows, but so do their problems. They find themselves stalked by a killer, and Sabina's mother and her denture-clacking cronies decide to get involved in the investigation, only to wind up in a prison cell filled with colorful prostitutes. 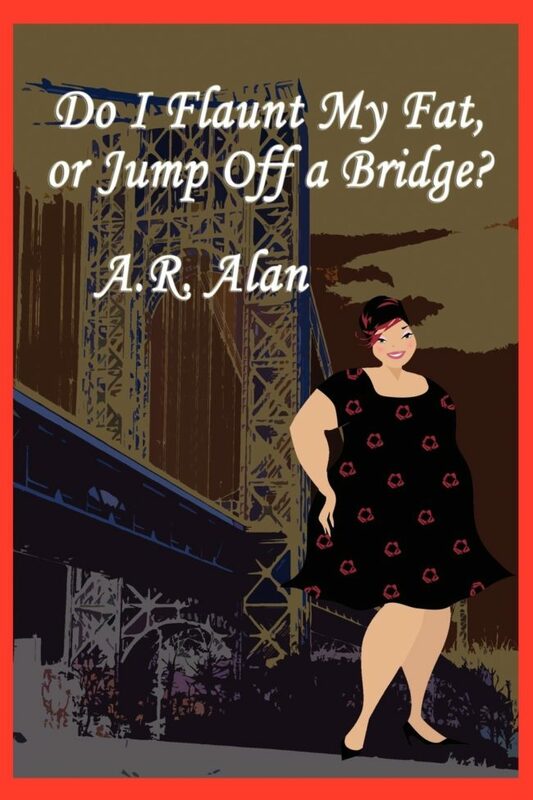 You'll ache with sympathy for Sabina's battle with the bulge, shiver as she comes up against a murderer, and laugh as she and whole zany cast of characters get involved in one outrageious situation after another.